BRUSSELS/SARAJEVO – The Secretary General of the Regional Cooperation Council (RCC), Goran Svilanovic, asked for continuation of EU assistance to flood-affected countries in the region, Serbia, Bosnia and Herzegovina and Croatia, during his meeting with the European Union's Commissioner for International Cooperation, Humanitarian Aid and Crisis Response, Kristalina Georgieva, in Brussels today. Secretary General Svilanovic thanked Commissioner Georgieva for urgent support during the crisis, but came to convey directly how large is the scale of the catastrophe and to ask continuation of European Union’s assistance, especially in the period when the water withdraws, because enormous material damage have been done. “Although the government of the three countries have done the most they could in extremely difficult circumstances, the consequences will be great and will require sustained support and assistance of the EU member states, in order to return to normal every-day life,” said Svilanovic. Commissioner Georgieva said that since the day one of this crisis the European Union has been very actively involved in addressing the needs of the affected people and making sure that solutions are swiftly found. Svilanovic still underlined that the recovery period ahead of these countries would require further assistance aimed at preventing diseases and reconstructing ruined infrastructure. Svilanovic is set to meet Director General for Enlargement at the European Commission, Christian Danielsson, in Brussels tomorrow to discuss the situation in the region. 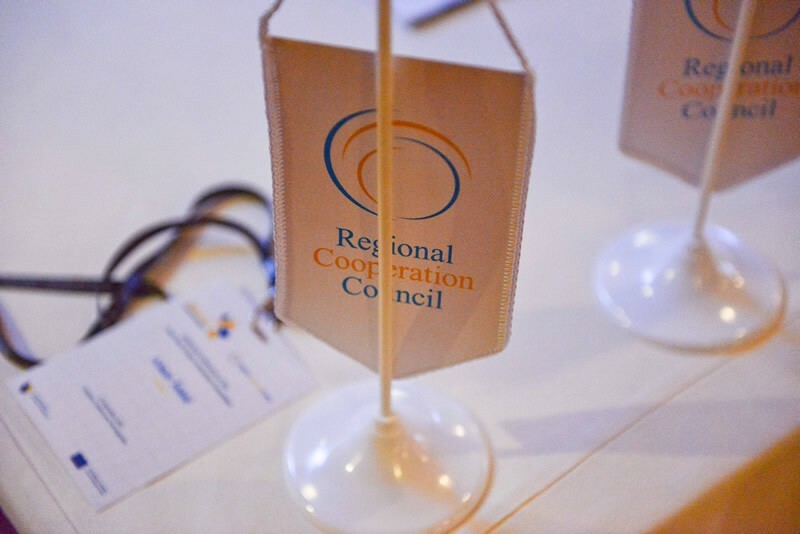 The Regional Cooperation Council transferred 80.000 EUR to Serbia and Bosnia and Herzegovina, respectively, as assistance to flood victims – to be used for rescue efforts, damage control and disaster recovery.